Skinny Fabulous is celebrating the success the hit song Famalay is finding on ITunes Top 100 Reggae Charts. On January 10, Famalay became the number-one selling song from the Caribbean globally on the iTunes Reggae Top 100 chart. 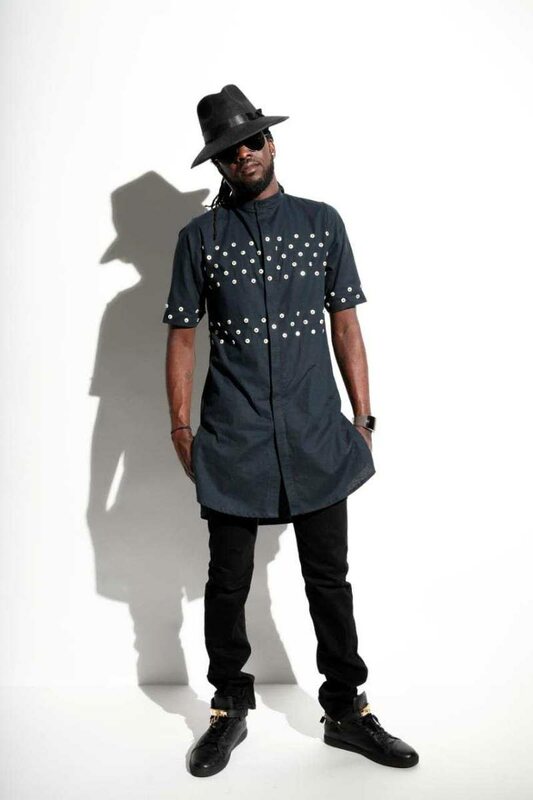 When the Vincentian soca artiste Gamal “Skinny Fabulous” Doyle began creating the now three-way hit collaboration Famalay between Machel Montano, Bunji Garlin and himself, the intention was for it to be a single. He was in search of a specific sound, one that would allow him to create a track that would be a representation of various aspects of the Caribbean and its genres, said a media release. While working with the music, which reached his ears by way of International Stephen from Dominican producer Dada Lawerence, the lyrics he initially penned were done with no one in mind. It was during the process of recording the demo that the idea of a collaboration came to mind. Immediately, he then began creating hooks with both Machel and Bunji in mind. Skinny believes strongly that people in the region are all family when addressing the regional and cultural similarities. The song addresses the need for poeple to be deliberately blind to colour, race, ethnicity and social status. It also urges people to eliminate the fear of hugging, jumping up and partying with the person next to you. Garlin’s verse, which was penned by Garlin, discusses that family is not defined by bloodline. The idea that the people who share your bloodline would seek your best interest was dispelled and the fact that those who are around you in many instances may be looking out for you is addressed. Skinny, is no stranger to the entertainment circuit and has been consistently creating some of the most enjoyed music for both himself and other performers. For Carnival, he has released three other contributions; Happy, Pick Your Position (with Motto) and Bipolar. Reply to "Skinny delights in Famalay’s success"